I cannot remember how exactly I came across Janet Groth‘s memoir of her time at The New Yorker. All I remember is that as soon as I did hear about it, I wanted to read it; a lot. Being a Londoner I had no experience of reading The New Yorker but knew of its popularity and influence, as well as its tendency to employ and produce very talented and famous writers, as well as satirical cartoonists. 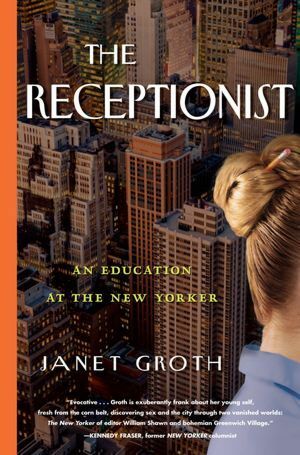 So why did I want to read The Receptionist quite so much? 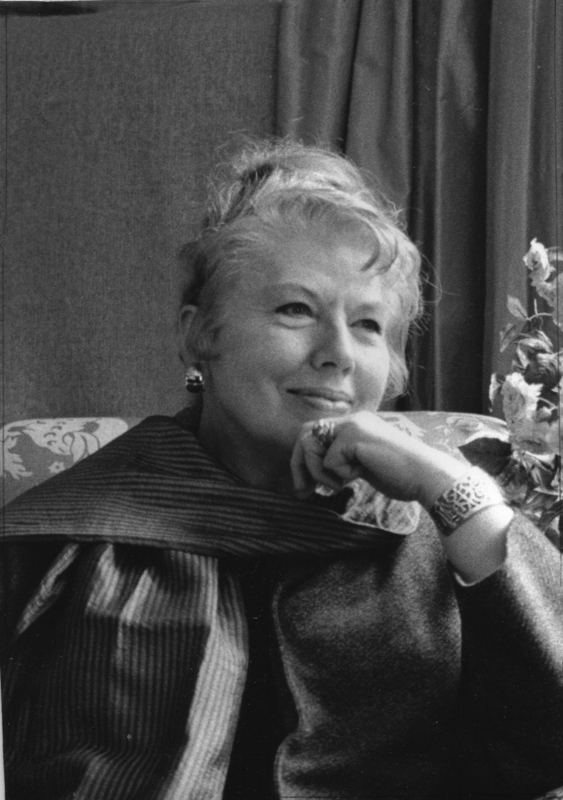 Janet Groth was nineteen when she applied for a job at The New Yorker, and was interviewed by none other than E. B. White. 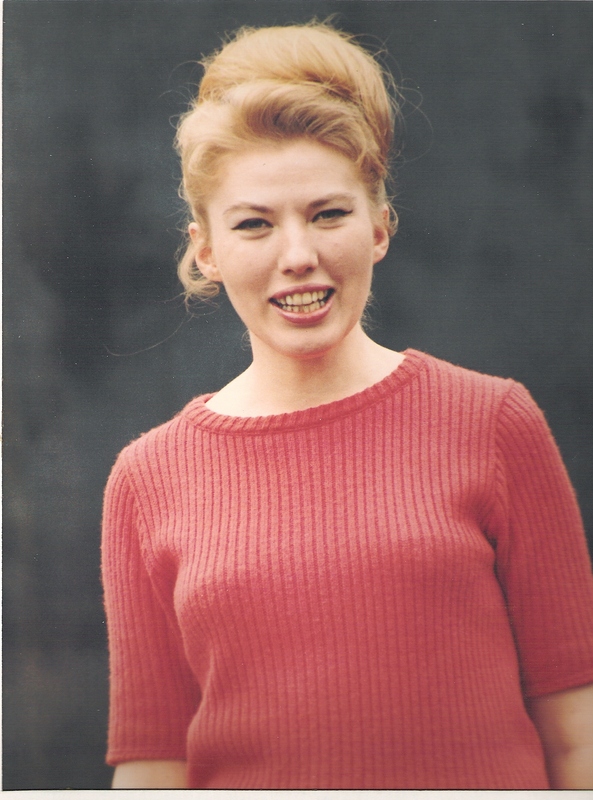 She then spent 21 years on the reception desk (1957 – 1978) – but why? Why did she never advance, despite applying for other positions? This was an intriguing question. Her memoir also offered an insight into the workings of such a high profile magazine, and endless anecdotes from Groth about the people she met and worked with while at the magazine, many of them famous. The book’s blurb describes the memoir as ‘an enchanting tale of a women in search of herself’. Though this is essentially true, this also makes it sound like some sort of over-emotional, self help-y thing like Eat Pray Love (yuck). But it most certainly is not. Now a college professor and the author of several books, Groth uses her intellect and the great gift of hindsight to present a healthy and realistic perspective on her younger self. She seems to understand her previous choices and behaviour, now that she is looking back, 30-odd years later. Groth is a very charming and relaxed narrator, telling her story in quite a conversational style. At times she jumps about in the chronology, sometimes by more than a decade, so the reader can get a little muddled about the order of events. But, then, Groth has managed to fit 21 years into 230 pages, so not every little detail is included and it is only the most important, formative stories that she tells. At certain points she can seem a little blase about the people she knew and worked with – like when she spent Christmas in Tuscany with Muriel Spark – but I think this is due more to a reluctance to get overexcited (as well as the efforts of her younger self to ‘stay cool’) than any kind of real nonchalance or callousness. The young Janet is a girl with her brain switched on, but also one who is a little overwhelmed by everything at The New Yorker – by the attention she receives from powerful men to the friendship of those she admires and respects. She seems to know that she must take everything in her stride. There are a lot of love affairs, some less successful than others, as well as cultural epiphanies and musings on religion (though thankfully Groth doesn’t shove her religion in her readers’ faces). There is deep emotion and emotional intelligence, written beneath moments of literary excellence and a controlled temperament. The chapters on her trip to Greece are particularly wonderful as the young Groth begins to transition into her older self. The fact that The Receptionist is a woman’s ‘journey of self discovery’ does not mean that it is intended or suitable only for a female audience. Groth is not overly sentimental and she has a keen eye for social politics as well as the depth of emotional relationships. As the extended blurb on the cover flap states, this is ‘a story of a particular woman at a particular time … a vivid period piece, a love song to literary New York, and a satisfying story of self-discovery.’ It is the story of Janet Groth at The New Yorker, but it is also the story of the time in which she worked there, and the people who populated its halls. Now that I have finished the book I am eager to find out more about Groth’s academic career – she completed her PhD while at the magazine and only left because she was offered an assistant professorship – and she certainly seems to be a very intelligent and interesting woman. This is why you should read The Receptionist. I’m glad I did. Extras: The New Yorker’s article about The Receptionist. Published on 26th June 2012 by Algonquin Books. My copy was kindly provided by the publisher for review.